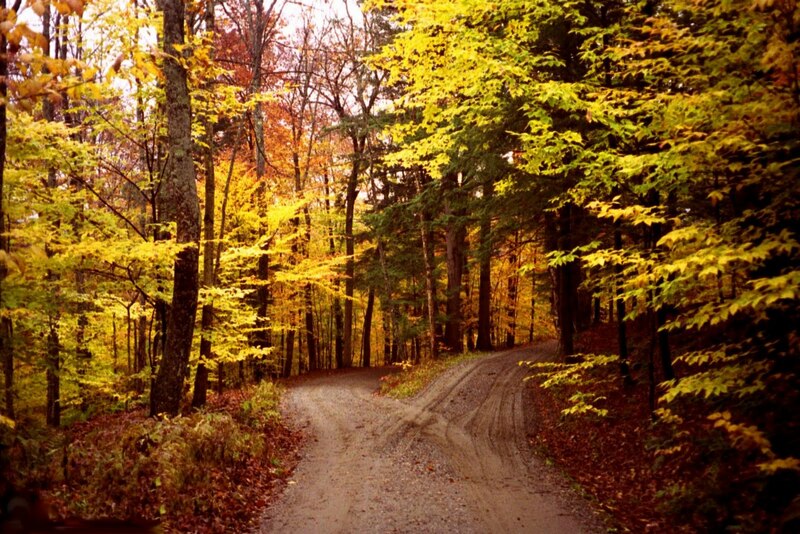 Two roads diverged in a yellow wood anyone? I tried and tried to find the original source for this photograph and was only able to find other blogs with this image and no link back to an original source. I did see one version of the photo with a the name ‘sschneider’ in the corner, but searches with that name and various other relevant search terms turned up nothing. I hate not being able to give credit where credit is due, so if anyone out there knows to whom we owe this lovely photo, please, let me know!